Join me! We’re building Gusto for the long term. Everything we’ve accomplished at Gusto over the past 5+ years has been a team effort, and I am incredibly grateful to the 500+ Gusties I work with every day. We serve over 1% of all employers in America, and we’re just getting started! Chief of Staff to the CEO — this is a great role for someone who is a senior operator or GM today, has built sizable teams, and aspires to be a CEO someday. They will be my right hand person and work closely with Gusto execs, all Gusties, external stakeholders, and our Board. Learn more about the CoS role in this great First Round Review article. The expectation is this will be a ~24 month position, and afterward the person will graduate to a senior operating role at Gusto. Executive Assistant to the CEO — this person will be one of my closest confidantes and should derive joy from helping others. They will have visibility across all parts of Gusto, wear many hats, and be a key stakeholder as we scale. The expectation is the right candidate loves the EA profession and wants to stay in the role indefinitely. If you know anyone that might be a good fit for either of these roles, please send them our way! P.S. We exist to serve our customers and they are vocal in their appreciation for what we do. Check out these public tweets to see what they’re saying. 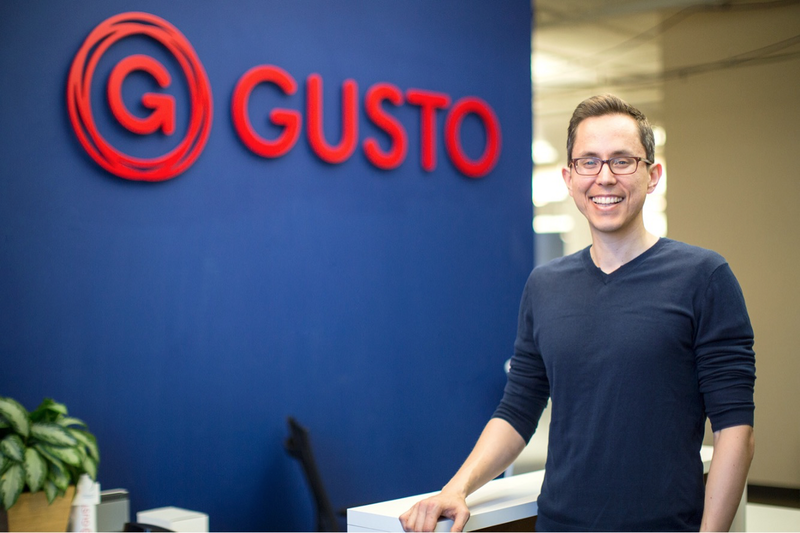 We’re on a mission to create a world where work empowers a better life, and we’re building Gusto for the long term.